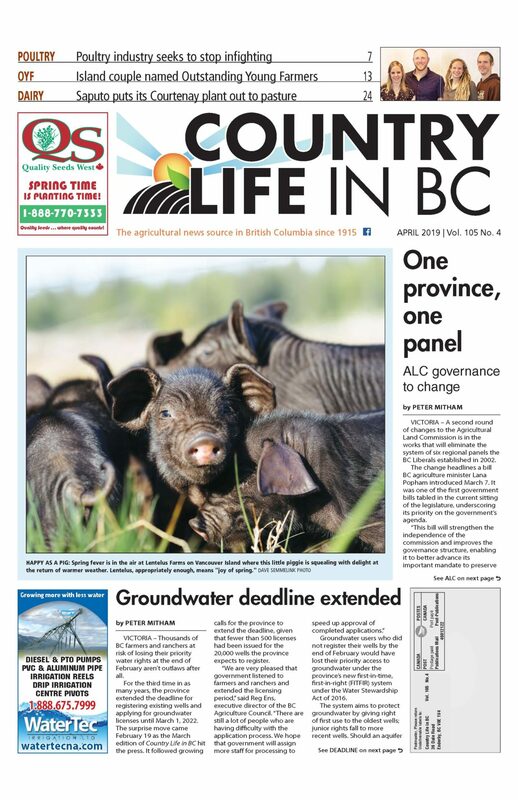 Ottawa has approved 79 census subdivisions in BC for relief under the livestock tax deferral program. Producers in seven provinces are eligible for the relief, but Western producers will be key beneficiaries. The designated locations in BC include all of Vancouver Island and the BC coast north from Point Tsawwassen to Haida Gwaii and Stewart, on the Alaska border. Producers in the Bulkley-Nechako, Fraser-Fort George, Cariboo and Kootenay regions are also eligible. “Low moisture levels resulted in significant forage shortages for livestock producers in British Columbia,” a government news release at the end of January announcing the designated regions said. An initial list was released in September, then expanded after further investigation. By reducing their breeding herd, producers can limit the number of animals needing feed. The cost of replacing the animals will offset the income from the sale, reducing the tax burden from sale income. The stress on BC producers, particularly in the Central Interior, was significant in 2018 as a second summer of record-breaking wildfires ripped across the province. 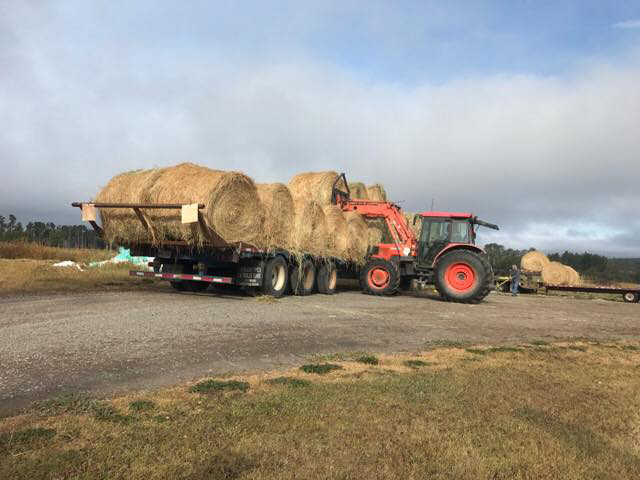 Deanna Bell of the Northwest Forest Fire Support Network in Houston told Country Life in BC last fall that some producers were scrambling to find tens of thousands of dollars worth of hay while trying to pick up the pieces of their lives. The province’s latest survey of snow conditions indicates a snowpack 103% of normal, however the Stikine remains the driest region in the province with a snowpack just 72% of normal. Complete information on the tax deferral program is available here [http://bit.do/eHCyn]. It complements support through existing business risk management programs, including AgriInsurance, AgriStability and AgriInvest.